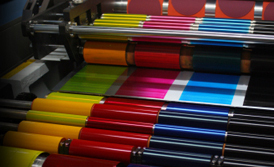 SL Print Supplies has over 15 years of experience in the wide format imaging market place and brings an extensive range of Nazdar ink and Digital print media. 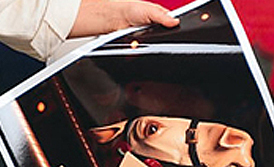 Visit our printer xchange for all the latest & used available printers, laminators and finishes. We have great affordable special offers on a weekly basis. 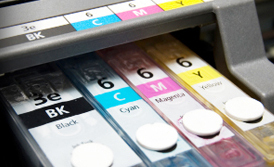 Simply visit our special offers on inks and printer consumables.